Coming from a significant background in FAA and STC development and management, Patrick Van Wie joined the SmartSky team in July as Director of Aircraft Certification and Product Assurance. 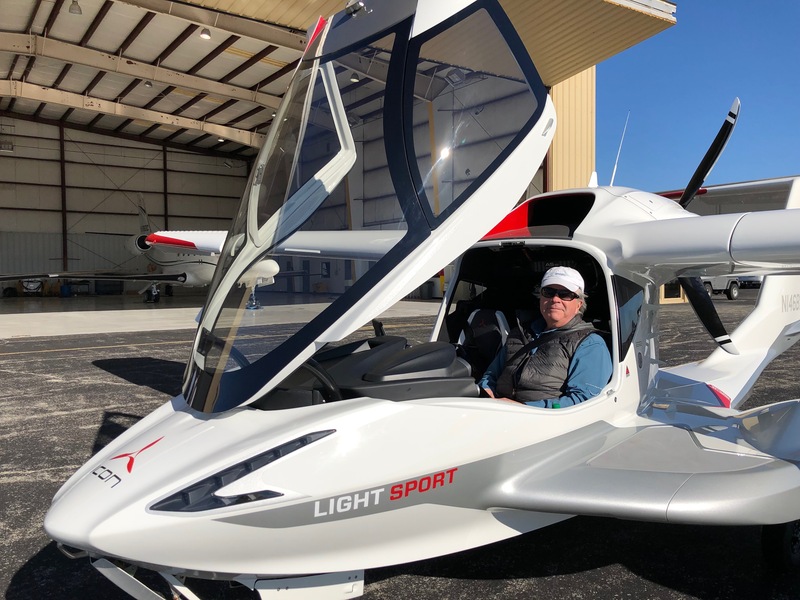 Patrick's work includes managing SmartSky's ongoing and future STC efforts, providing product certification guidance, assisting with quality assurance, and monitoring for aircraft systems failures and returns. "We are very fortunate to have Patrick on the SmartSky team," said Darren Emery, VP of Product Support. 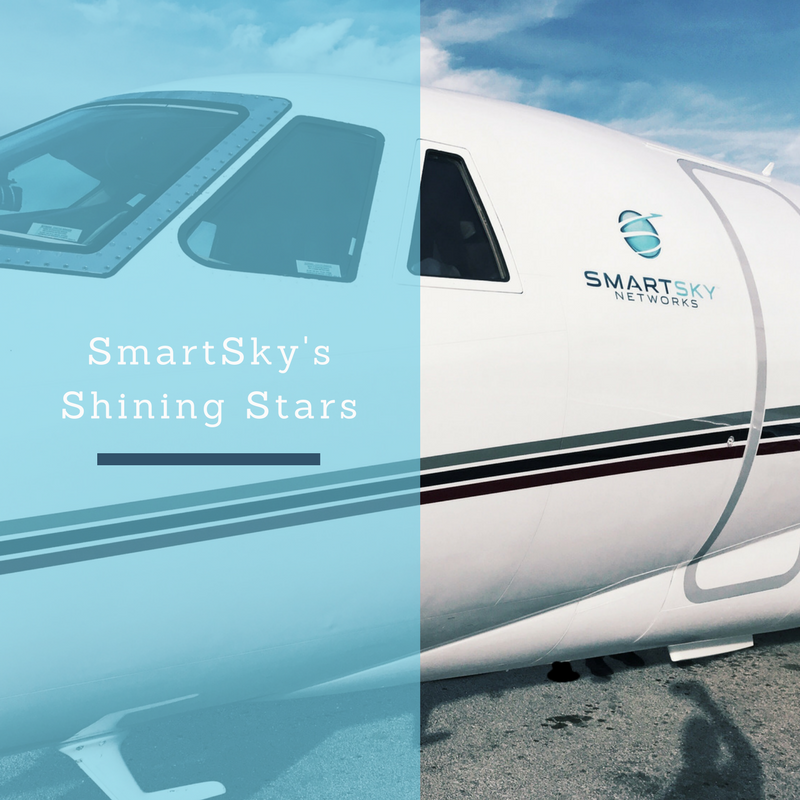 "His extensive experience in avionics certification and product assurance is already paying off and will be an enormous benefit as we rapidly expand our STC effort and quality management initiatives at SmartSky." 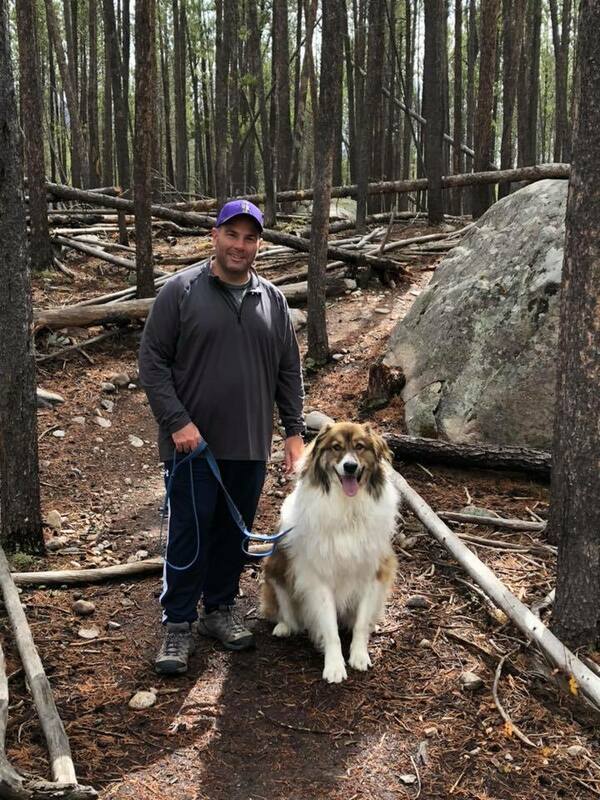 Get to know Patrick, and his dog Toby, in the latest installment of SmartSky's Fast Five! 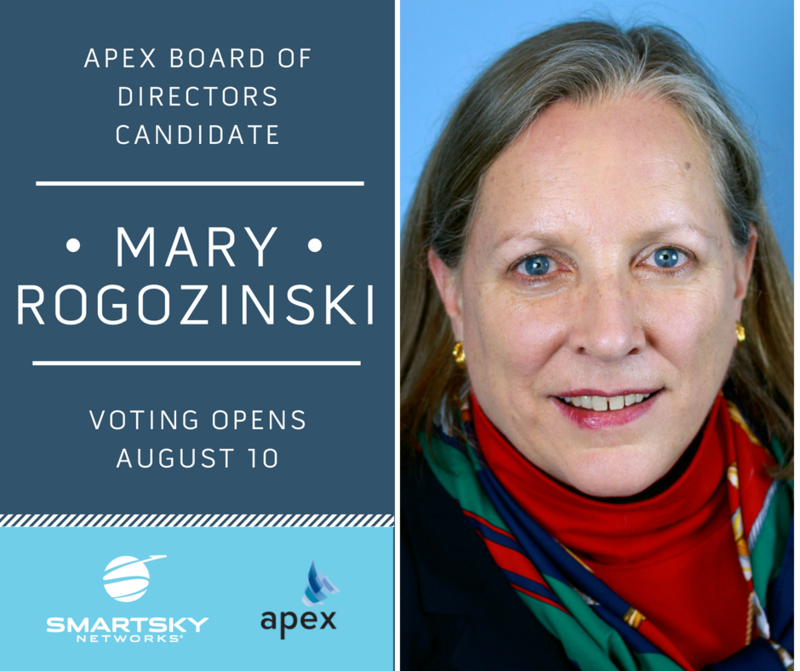 The APEX Board of Directors Election opens on Friday, August 10 and SmartSky's VP of Airlines, Mary Rogozinski, is running. Learn more about Mary's experience and reason for running below. Have questions? Connect with Mary on LinkedIn to start a conversation about what's next for APEX. In celebration of the 2018 EAA AirVenture Fly-In & Convention this week, we're looking back on last year's event, when Bruce Holmes, our VP of Digital Aviation, presented an overview of SmartSky's 4G LTE network. 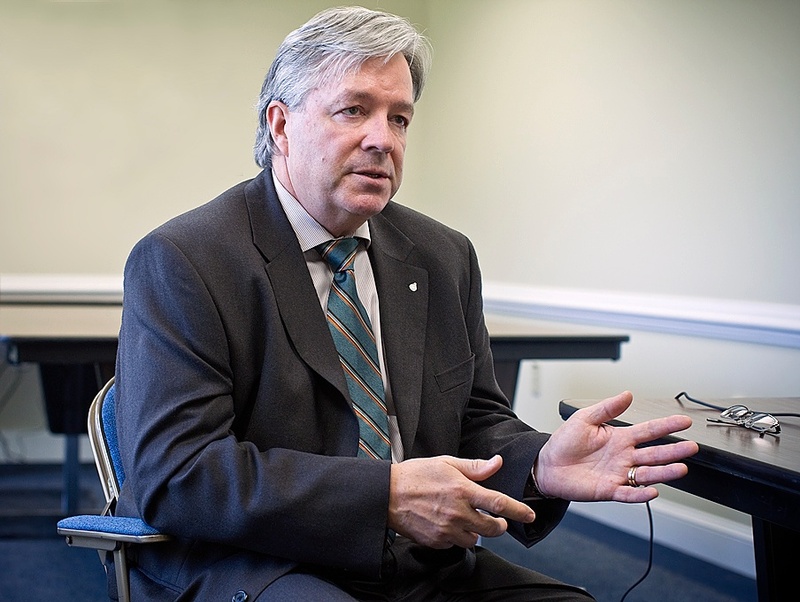 Read Bruce's remarks from that presentation below and dig into the future of connectivity with SmartSky. 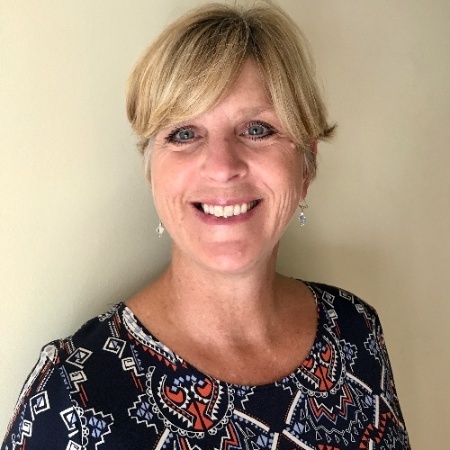 We are very excited to welcome Nancy Walker to the SmartSky team as our first Chief Commercial Officer. 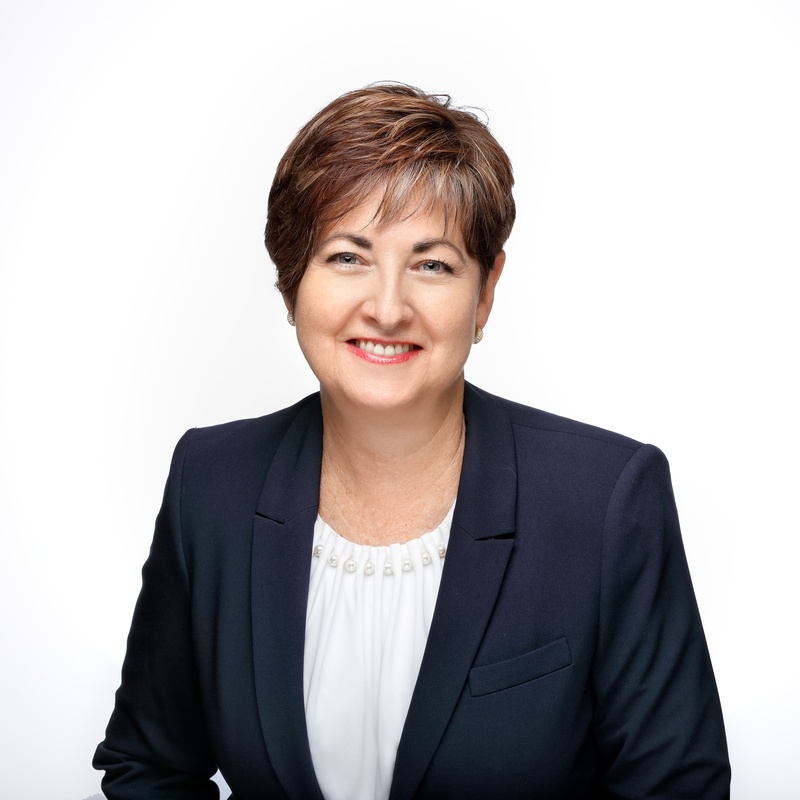 A veteran of the aviation industry with over 30 years of aerospace technology and inflight connectivity experience, Nancy will be a valuable addition to SmartSky as she leads our network-related sales and marketing efforts. “Nancy’s experiences and skills are a perfect complement to the existing SmartSky executive team. Her unique background enables her to understand the intricate details and interdependencies of IFC system engineering, program management, contracts, customer service, and customer support,” said Ryan Stone, president of SmartSky Networks. Get to know a bit more about Nancy in this special extended installment of SmartSky's Fast Five! Paul Sameit is the VP of Commercial and Government Aviation. 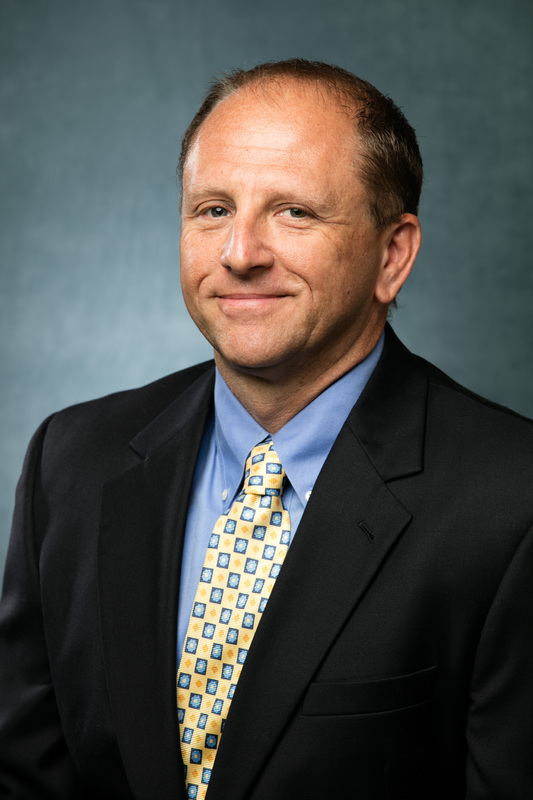 He is responsible for leading the sales efforts with the airlines and the establishment of relationships needed to achieve Supplemental Type Certificates (STC's) with commercial aviation maintenance and repair organizations and commercial aircraft original equipment manufacturers. 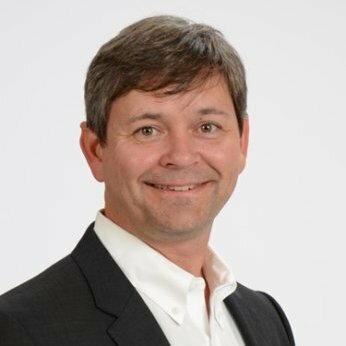 Paul is one of the founders of SmartSky Networks, and prior to this position, he was the VP of Accounting and Finance for four years, and the VP of Special Projects for two years. Though he joined our team toward the end of 2017, we wanted to introduce you to Krishnan Menon, Director of Strategic Initiatives and Business Development. 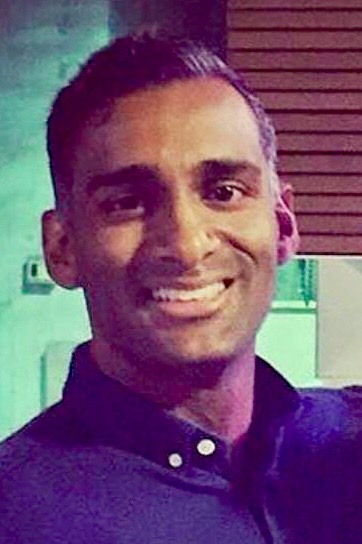 Learn more about Krishnan in our latest installment of SmartSky's Fast Five! SmartSky's employees may be scattered across the United States, but we share a common goal: spread joy and help those in need, not just around the holidays. We are pleased to announce the addition of Victoria Young to our Network Team. Victoria joins SmartSky as a Senior Program Manager, skilled in managing cross-functional teams and programs. We sat down with Victoria for our next installment of Fast Five to learn more about her background, why she's in the aviation industry, and to learn a fun fact!